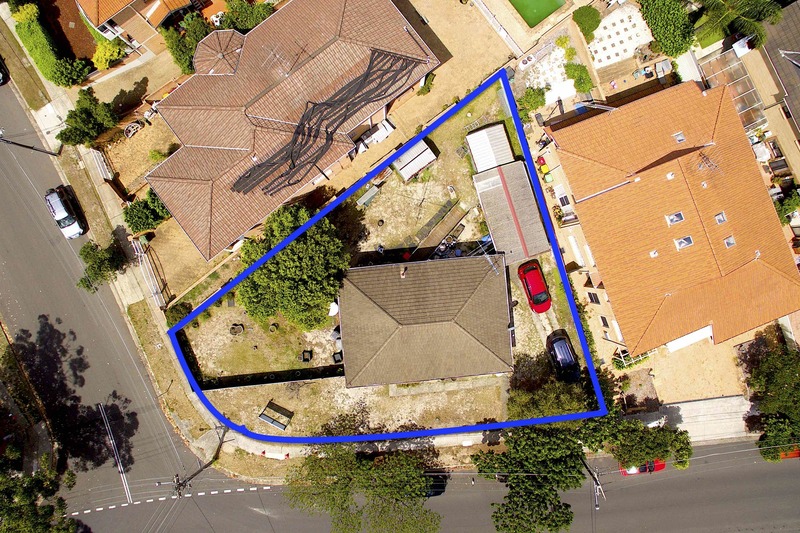 Set on a desirable corner block in a popular pocket of Maroubra, this three bedroom home sits on an impressive 657sqm approx * parcel of land. 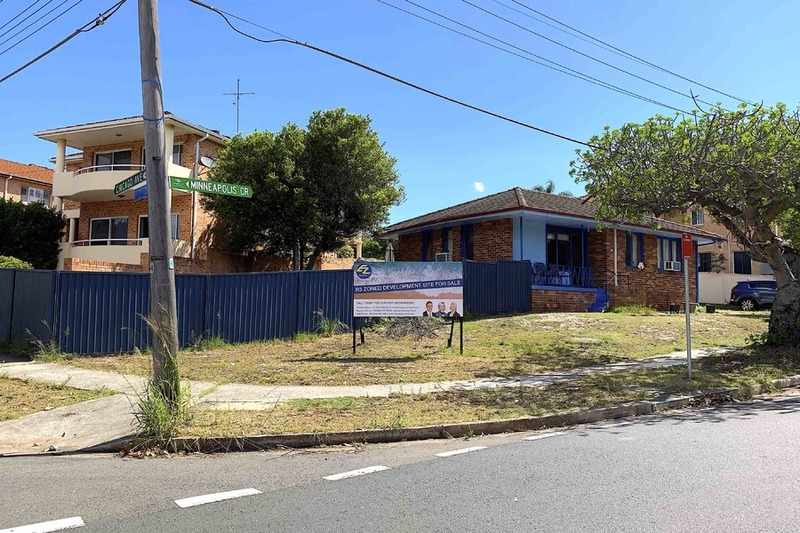 Bring your tools, this home presents opportunities to redevelop the perfect family home, or the ability to build a multi-dwelling residence (STCA). 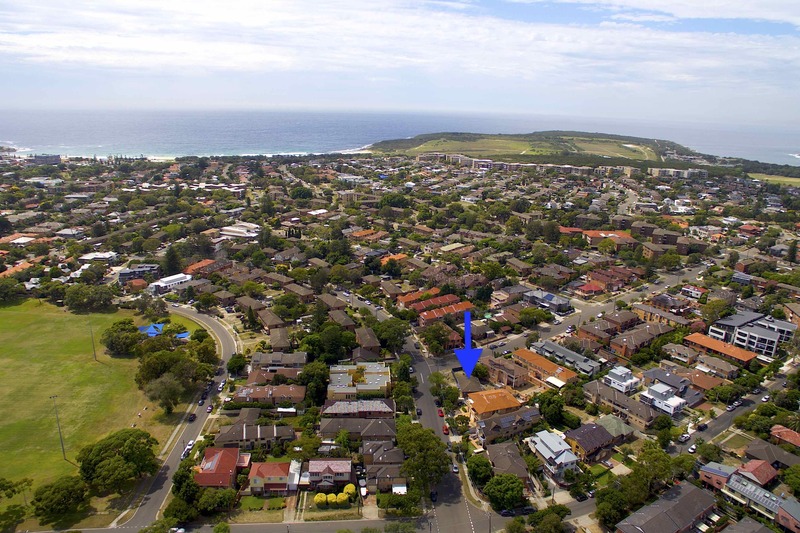 Conveniently located, with Maroubra Beach, public transport links and a variety of local amenities all within walking distance. 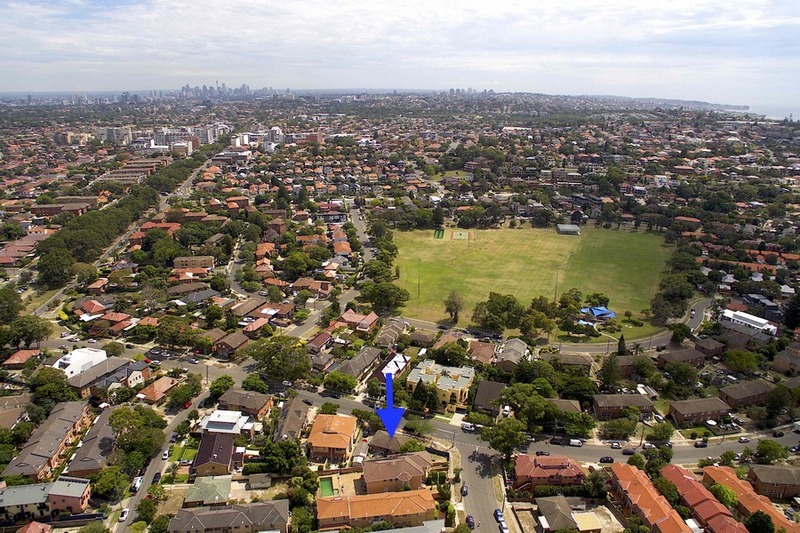 *subject to individual purchaser enquiry.